Who would have thought it would have taken me 25 years to crack the curly code? I decided to go for the big chop in May 2015. I was in need of a fresh start and was ready to let go of anything holding me back. I remember seeing so many bomb short cuts that season and I was inspired to go short- real short! I used to perm my hair and wear sew’ins, but then realized how much that was costing and I was in need of something new and low maintenance. So, I cut my hair in a stylish short style where I can wear it as a curly fohawk or a sleek pixie. I have 3c, medium porosity hair that requires moisture. I’m definitely a minimalist natural that thrives off the “less is more” mantra. Oddly enough before I became apart of the NC fam, I felt like there weren’t any products out there to suit my curly hair needs, until now! 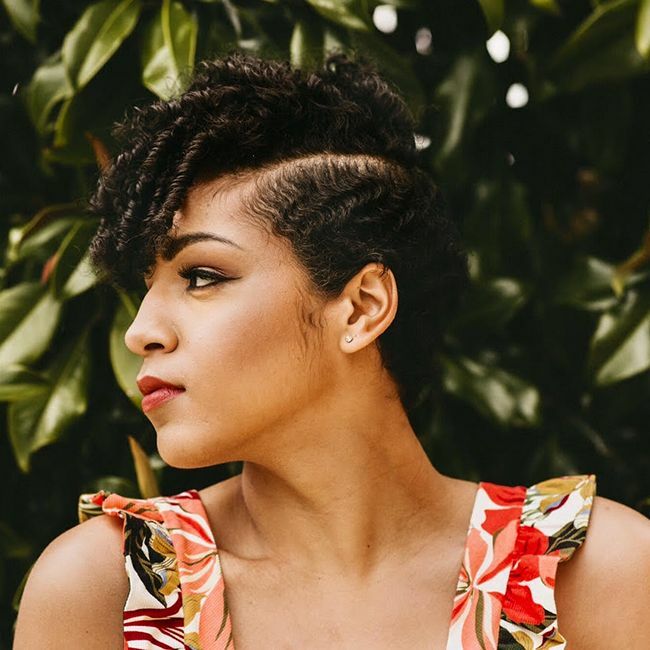 Here’s my curly hair routine that takes less than 10 minutes, featuring this year’s Editor’s Choice plus a few of my new found favorites. 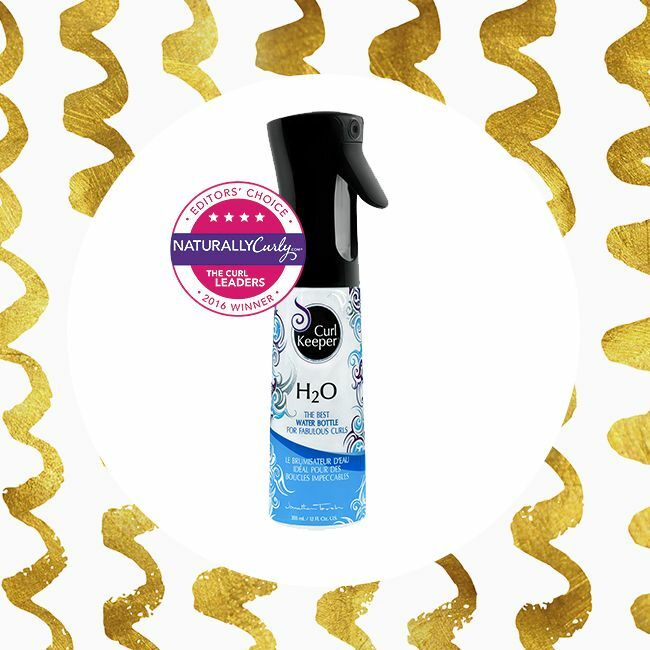 Curly girls, know the importance of refreshing your curls and instead of dumping your head in the sink to rewet your hair, you can use the Curly Hair Solutions H20 Water Bottle . What I love most about this spray bottle is it’s a continuous mist spray, it refreshes and moisturizes your hair without leaving you soaked. 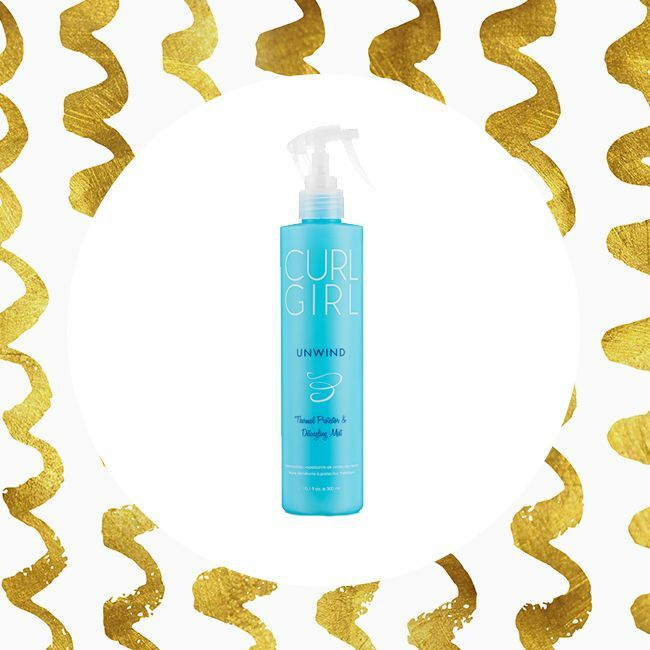 Curl Girl Unwind Thermal Protector & Detangling Mist which makes it so easy to detangle my curls. This detangler leaves my hair so soft and defined, where sometimes I don’t even have to use a leave-in conditioner. ORS Styling Smoothie . Am I only the only one that smells everything before they use it, especially hair products? I’m obsessed with the lemon fresh smell and how moisturized it leaves my hair. Also, the texture is a heavy cream so remember a lil’ goes a long way. 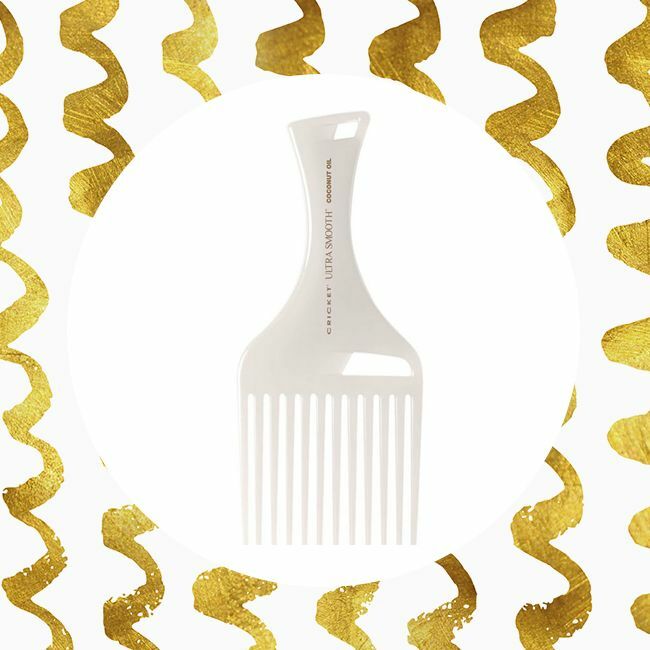 Cricket Ultra Smooth Coconut Pick Comb . 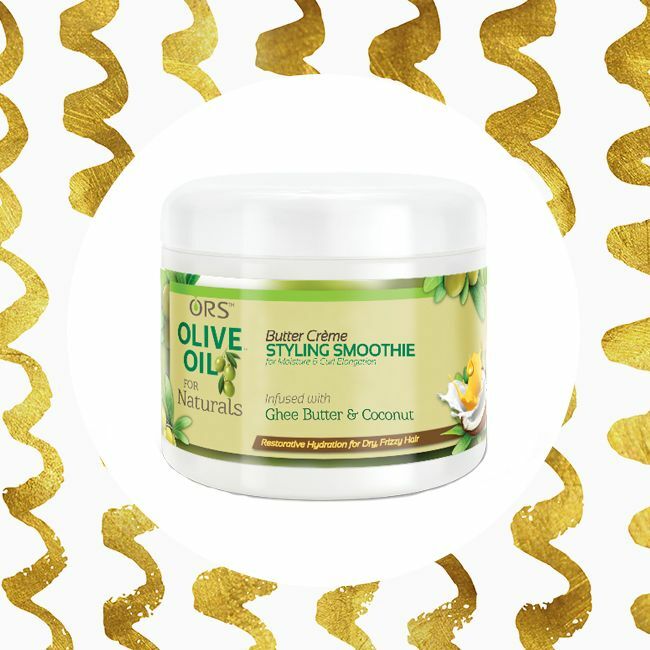 Whether you want to add volume or detangle your curls this is an essential in defining my look. What are your essential hair products? Find out what other brands, products and collections made the 2017 Editor's Choice.